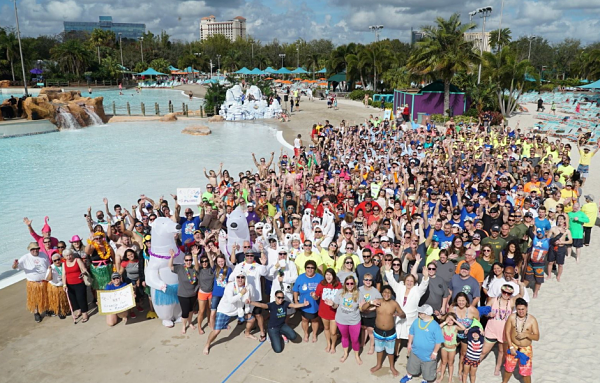 It’s the coolest event in FL ‒ literally ‒ and it’s all for an amazing cause! All proceeds help Special Olympics Florida provide year-round training and services for 52,000 athletes with intellectual and developmental disabilities. Fundraise, create a costume, laugh, cheer, and PLUNGE with a community that shares your passion to help individuals with intellectual disabilities thrive and excel!